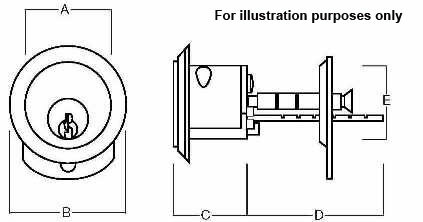 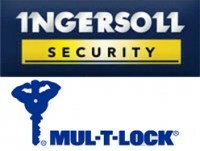 Rim cylinder lock from Ingersoll to be used with SC71 and SC73 Rim Locks. 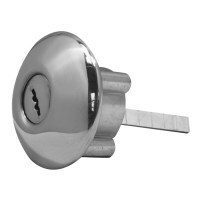 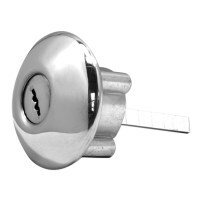 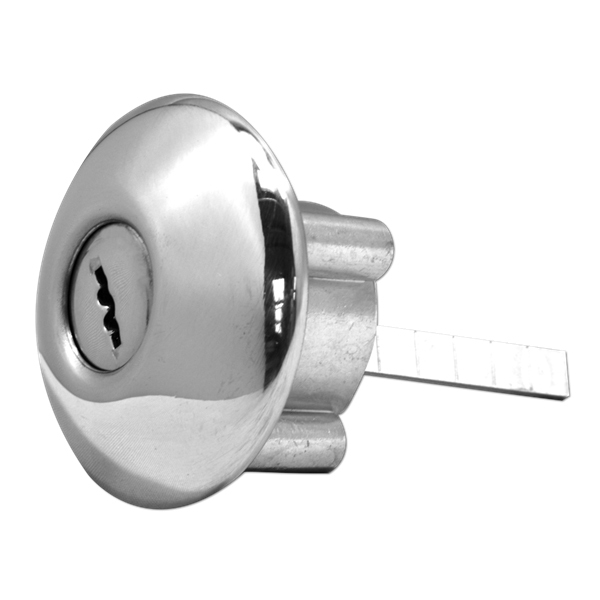 High security rim lock with double sided key and 10 internal levels for increased security. 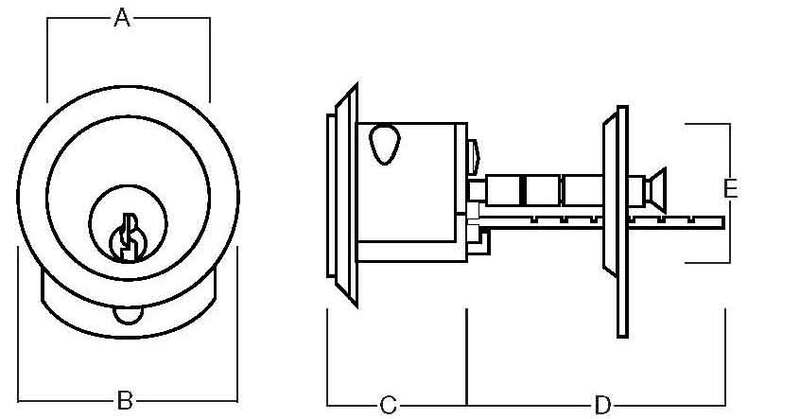 The SC1 Ingersoll rim cylinder is supplied with 3 keys with the option of extra keys during order process, this rim cylinder can also be supplied Keyed Alike and as part of a Master Key Suite. 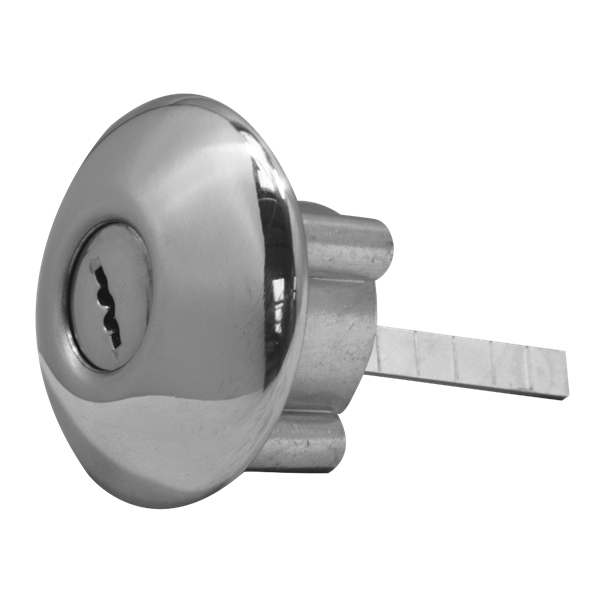 Replacement cylinder for Ingersoll rim locks only.